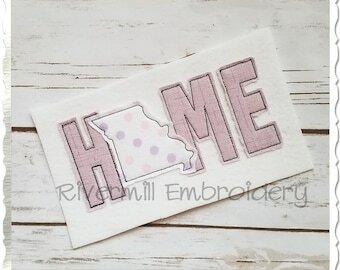 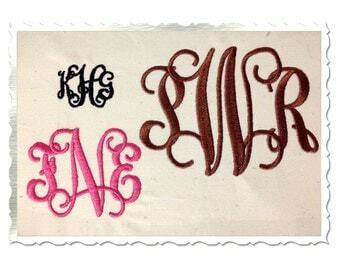 Rivermill Embroidery is ranked among the TOP 100 Etsy sellers. 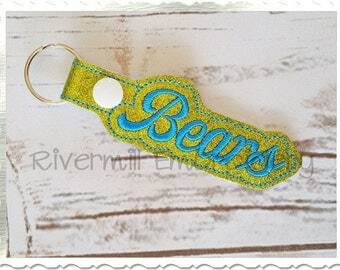 They are based in United States. 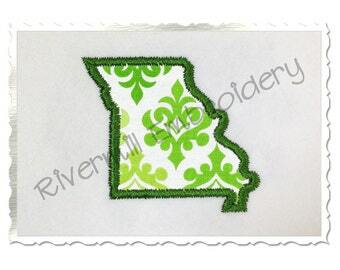 Last month sales data shows, that Rivermill Embroidery is listed in the 90th place out of Etsy. 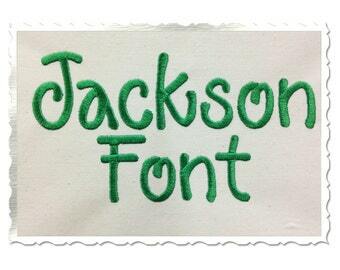 Most seller products belong to Craft Supplies & Tools categories. 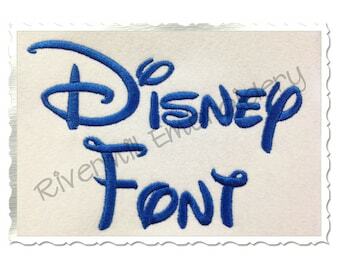 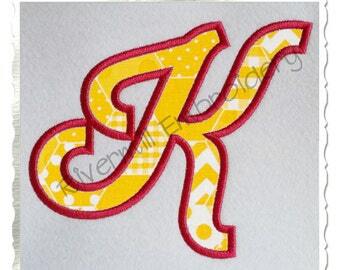 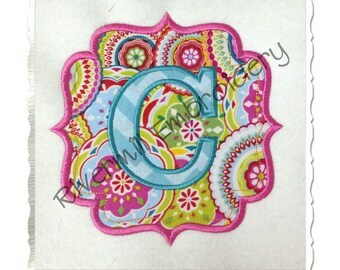 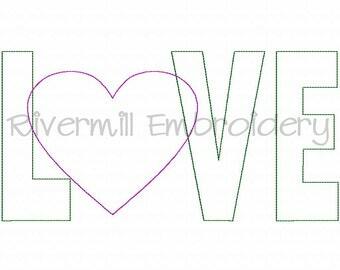 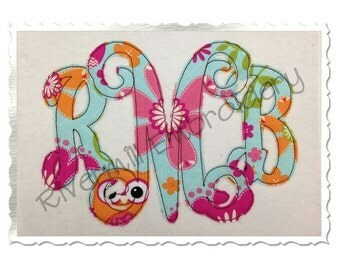 Browse Rivermill Embroidery categories. 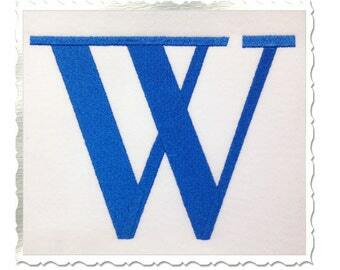 You can find similar shops: KUULYS, a Happy Blue Tree. 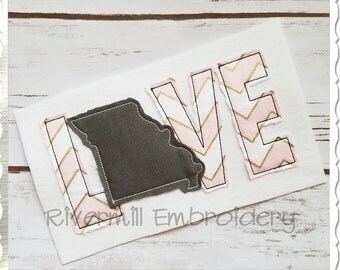 Stitched out on a sweatshirt beautifully!